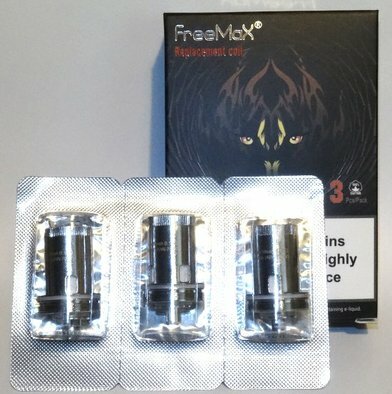 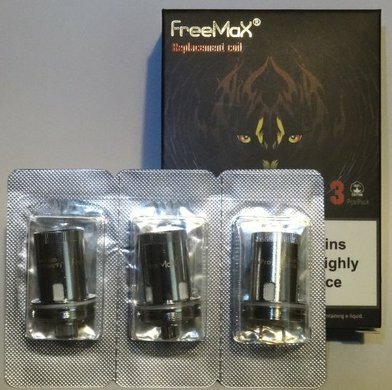 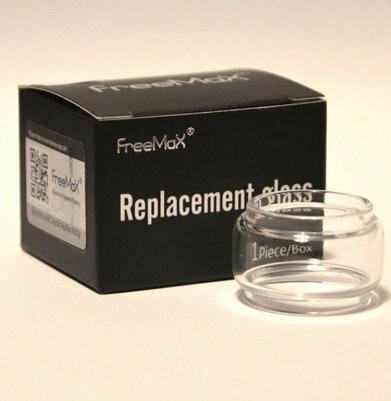 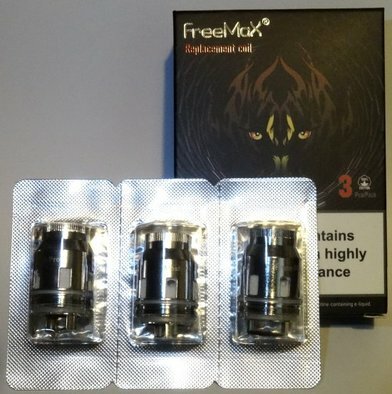 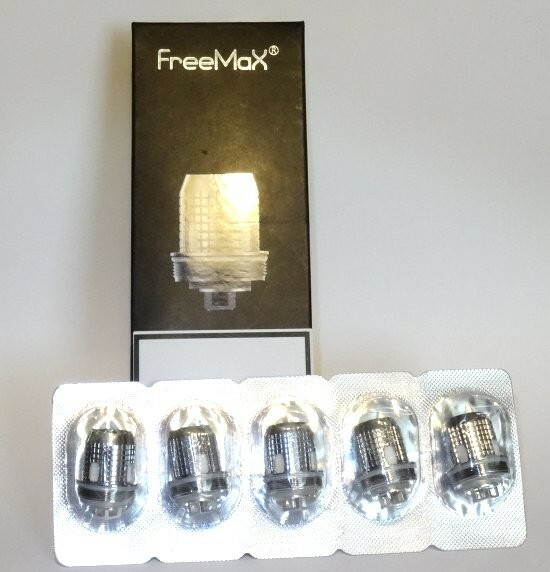 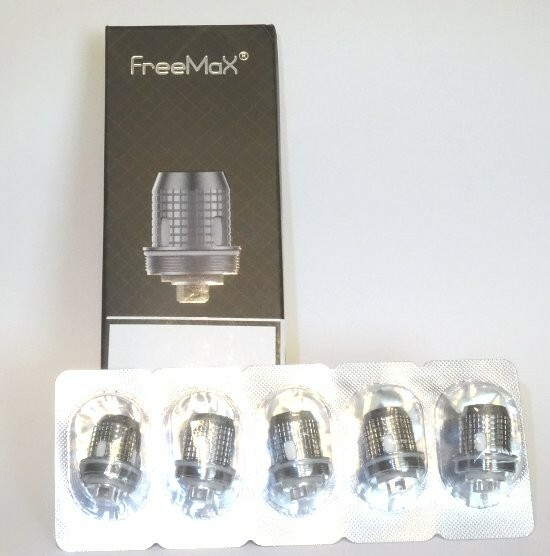 FreeMax Fireluke Coils | Electronic Cigarette Co.
Genuine FreeMax Fireluke, MeshPro and Fireluke Pro sub-Ohm coils. 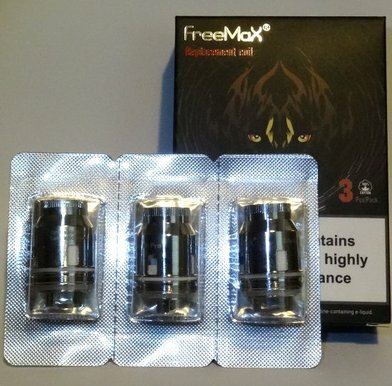 The range includes, single, double and triple mesh coils plus a stainless steel coil for temperature mode. 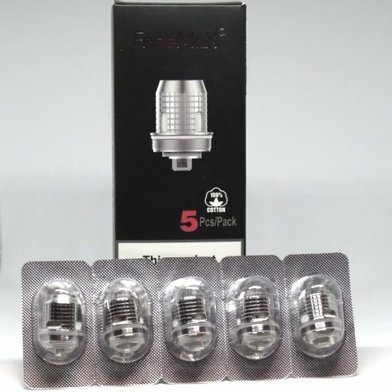 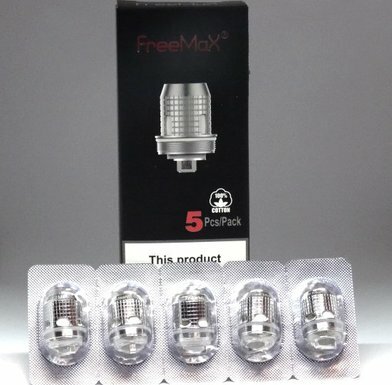 These are authentic atomizer heads and they're sold in packs of 3 or 5.